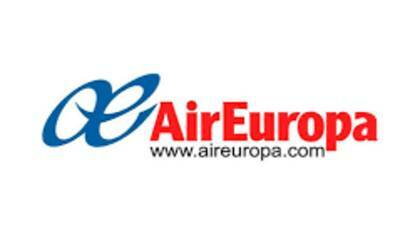 Air Europa is the third largest Spanish airline behind Iberia and Vueling. Madrid Barajas Airport is Air Europa’s hub. If you are having issue with the airline and need to speak with a live customer service agent at Air Europa, we have found the most efficient way. How to Speak to a Live Person: Call 800 771 0816 and you will get an automated voice system. Press 1 and you will be directed to a live customer service agent at Air Europa. We waiting around 15 minutes.